In a nutshell…why choose Prairie Collection Custom Sofas? Choose from 16 styles, including sofas, chofas, sectionals, chairs & power recliners. Scroll below for a peek at a few! 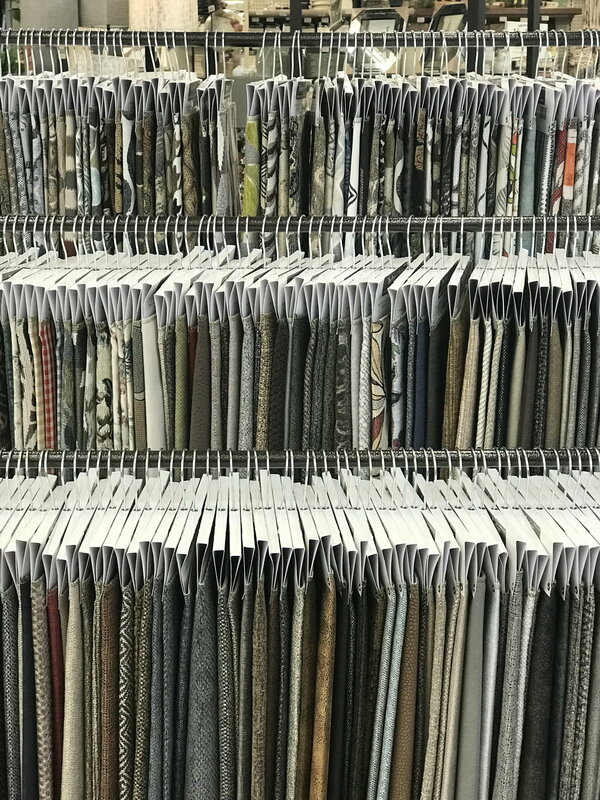 Choose from over 135 fabrics for our sofas, chofas, sectionals, chairs and power recliner. Choose from 140 accent fabrics to customize your pillows. With your Custom piece arriving within just 4 weeks…you get to enjoy and love it fast. 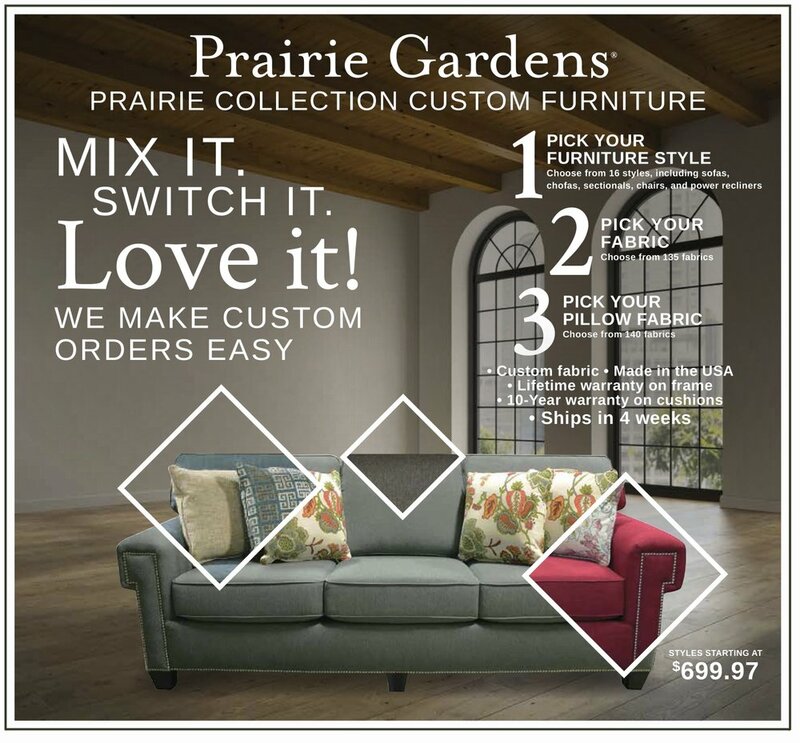 VISIT PRAIRIE GARDENS TODAY TO MIX IT, SWITH IT, AND LOVE IT WITH OUR PRAIRIE COLLECTION OF CUSTOM SOFAS.